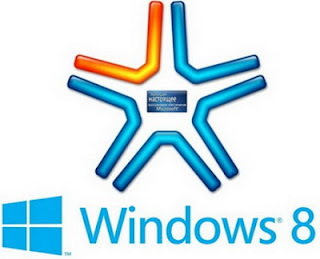 There are many techniques are being used now a days to Activate Windows 8 but those are based on flaws and malwares which can effect your PC or even can hack you, However there are some activator on internet which really work but for windows 7, not for Windows 8 as we don't have any working KMS server based Windows 8 activator till yet. If there 'll be any then i 'll must share with you. So now i share a simple solution with you people to run your windows 8 for more than trial period by activating Rearms. 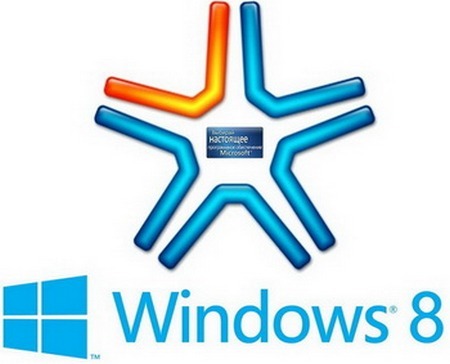 Rearm is a inbuilt feature by Windows which allows you to extend trial period of Windows 8. You can rearm the evaluation and make it run more than 90 days after expiration of Trial Period. Now you have done all............!!! When should I run these steps of commands for maximum validity? It is better or recommended to run command on 89th day so that 90 days get added to trial from that date. How many times can I rearm Windows 8 Trial? you can rearm it 3 Times. Is it possible to reset Windows 8 rearm count to run it indefinitely or activate it for unlimited time period?